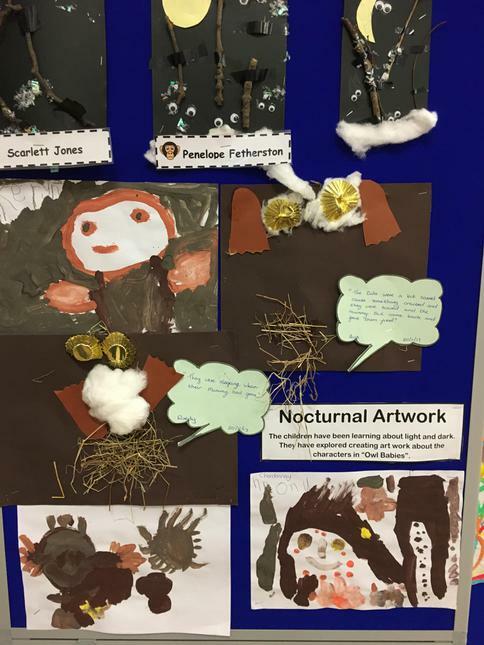 Thank you to our parents who braved the cold weather yesterday to visit our Art Learning Fayre. The displays from the children were lovely, as were the choir. You can hear the choir singing again at our Christmas Fayre.